Hello! I like to think of myself as the swiss army knife of songwriting- versatile, effective and reliable. So you want it? I got it. I've worked with award-winning artists and producers all over the world including a 7 x Latin Grammy winner. 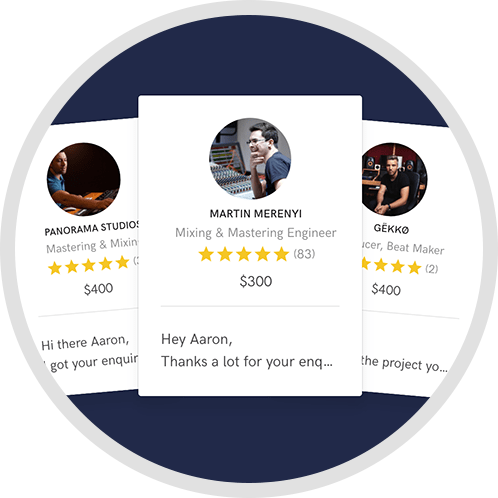 *With this service I will review your song submission and give you detailed feedback and constructive (helpful) criticism that will help you take your song to the next level. 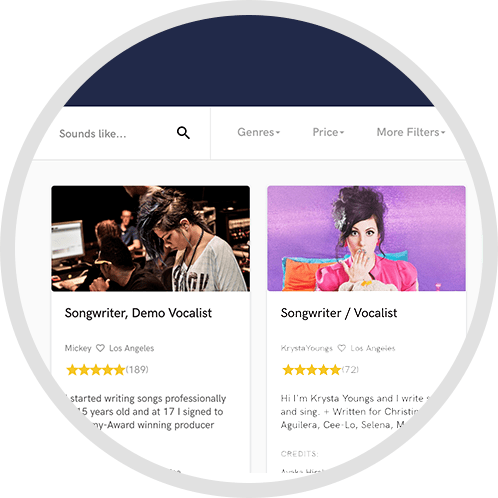 I will also help you revise and rewrite your song for an additional fee. Song reviews and feedback starts at $20 per song. The cost of rewrites and revisions is determined on a case by case basis starting at $20 and escalates based on the amount of revision required. **My voice is warm, rich and emotive. Perfect for soaring ballads and soulful tunes. 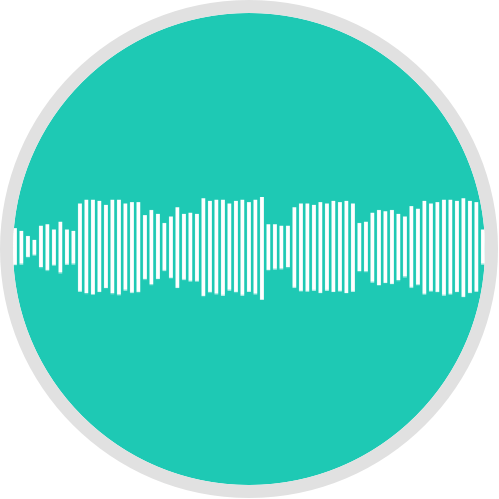 I am a native English speaker who has lived in South Africa, US, Spain England and The Netherlands, so I my accent is very adaptable for voice-over work. Please allow 5-7 days for project completion. All writing and recording services require a 50% deposit and 50% payment upon delivery. 2 Free revisions per project and $50 for additional revisions.